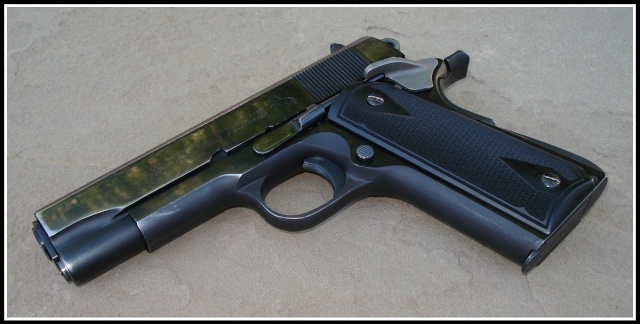 Is that a case hardened finish on your SAA? Case hardening or surface hardening is the process of hardening the surface of a metal, often a low carbon steel, by infusing elements into the material's surface, forming a thin layer of a harder alloy. Case hardening is usually done after the part in question has been formed into its final shape, but can also be done to increase the hardening element content of bars to be used in a pattern welding or similar process. Case hardening involves packing the low-carbon iron within a substance high in carbon, then heating this pack to encourage carbon migration into the surface of the iron. This forms a thin surface layer of higher carbon steel, with the carbon content gradually decreasing deeper from the surface. The resulting product combines much of the toughness of a low-carbon steel core, with the hardness and wear resistance of the outer high-carbon steel. The traditional method of applying the carbon to the surface of the iron involved packing the iron in a mixture of ground bone and charcoal, or a combination of leather, hooves, salt and urine, all inside a well-sealed box. This carburizing package is then heated to a high temperature, but still under the melting point of the iron, and left at that temperature for a length of time. The longer the package is held at the high temperature, the deeper the carbon will diffuse into the surface. Different depths of hardening is desirable for different purposes: sharp tools need deep hardening to allow grinding and resharpening without exposing the soft core, while machine parts like gears might need only shallow hardening for increased wear resistance. The resulting case hardened part may show distinct surface discoloration. The steel darkens significantly, and shows a mottled pattern of black, blue and purple, caused by the various compounds formed from impurities in the bone and charcoal. This oxide surface works similarly to bluing, providing a degree of corrosion resistance, as well as an attractive finish. 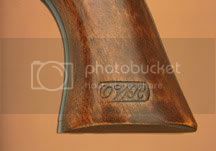 Case coloring refers to this pattern and is commonly encountered as a decorative finish on replica historic firearms. 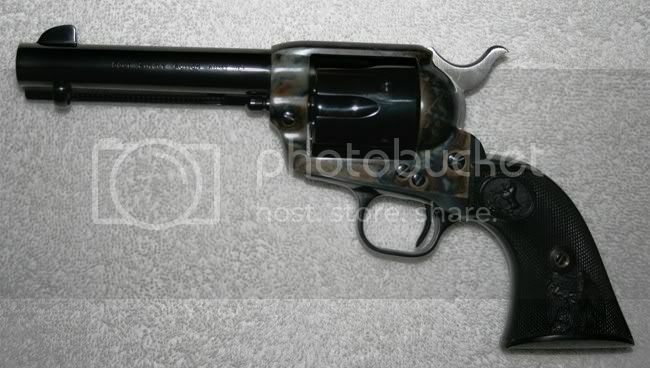 My Pop has a matched set of Colt SAA revolvers with consecutive serial numbers and that same finish. 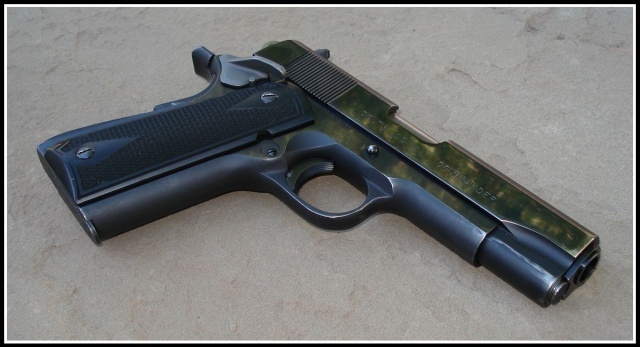 Some great lookin pistols. 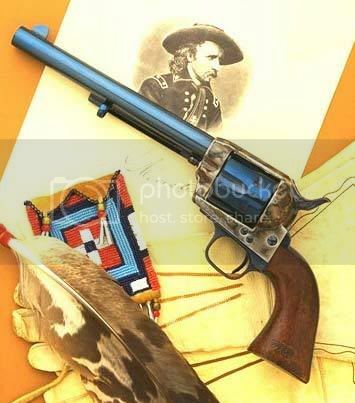 Just wondering if anyone else here has a Colt firearm in their collection that they would like to share with us...?! Awesome brace of SAA's SNIPER !! 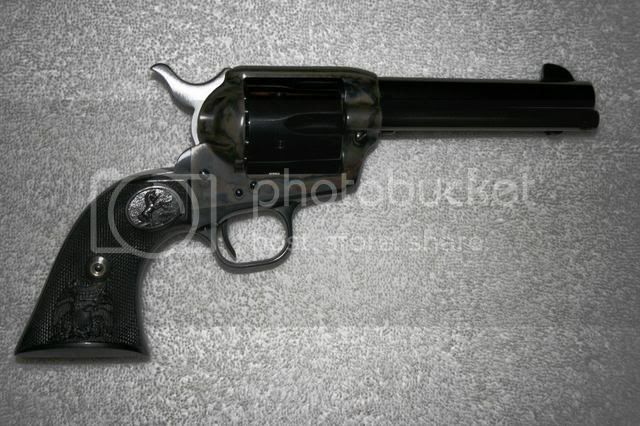 This one here has some character...note the worn handle and holster wear near the muzzle...and love that caliber ! Now that's an impressive assortment of Colts. VERY NICE! Picked up a nice old Colt PPS tuesday. 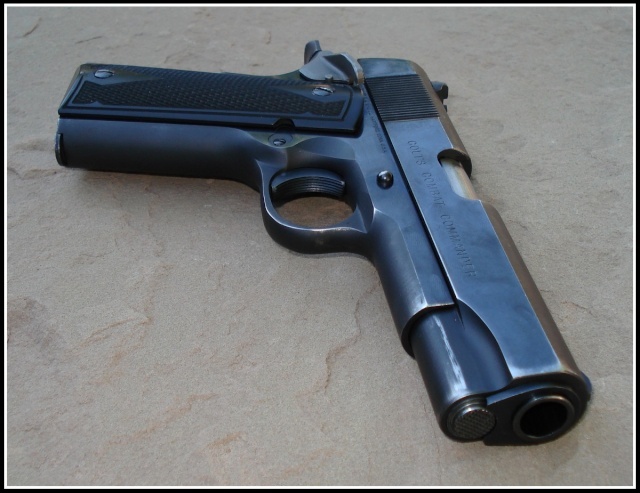 4", 32-20, mechanically perfect, lots of holster wear, suspect it was a policemans gun or a town marshall. See that kind of thing in this part of the country. 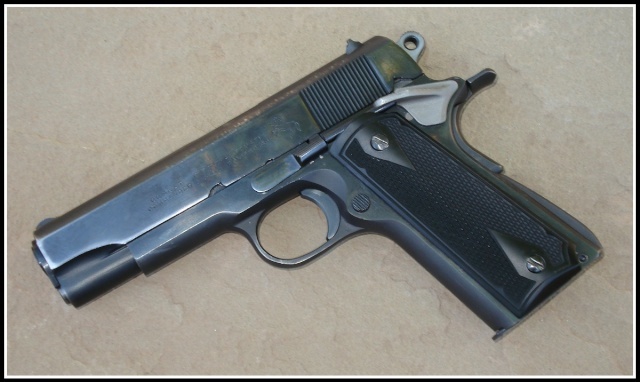 Just before Christmas I found a nice Colt PPS in 32-20 from 1925, came with 3 boxes of 1950's vintage boxes of ammunition. 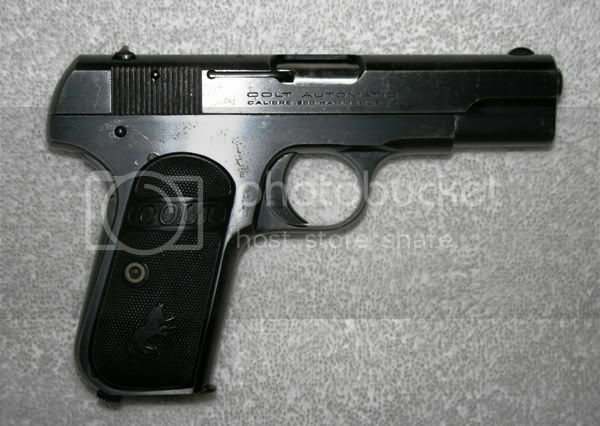 The gun is nice but the ammunition is show room quality in condition of contents and packaging. I'll pedal the ammunition, should recoup a third of my outlay for it all. 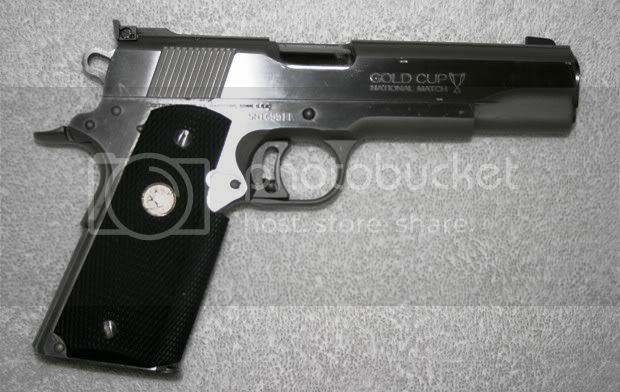 Tell me about your Colt 45 SAA. What generation is it? How old is it? It is stunning! 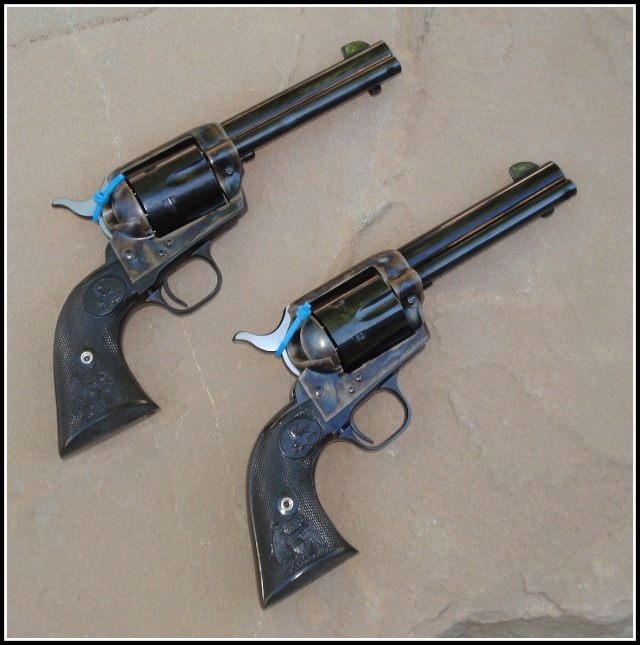 Your pair of revolvers are stunning also. What generation are they? What year were they made? 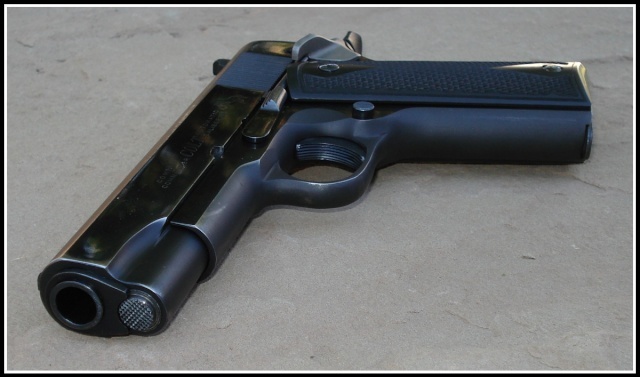 You mention model 1840? 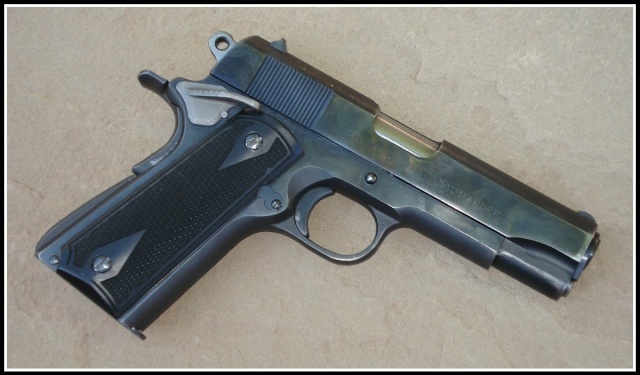 Correct me if I'm wrong, but they look like model 1873s.